Made from the finest seaweed harvested in the Atlantic Ocean and processed quickly processed at cool temperatures to preserve all the quality. Formats available 250 ml, 500 ml, 1L, 4L, 10L, Bulk. Seaweed has evolved to thrive in extreme ocean environments, and when applied to your crops it helps build plant health and tolerance to a wider range of growing conditions. Growing in salty water, one of its particularly popular uses is helping plants efficiently regulate their hydration, resulting in greener, happier plants if water is not perfectly available. 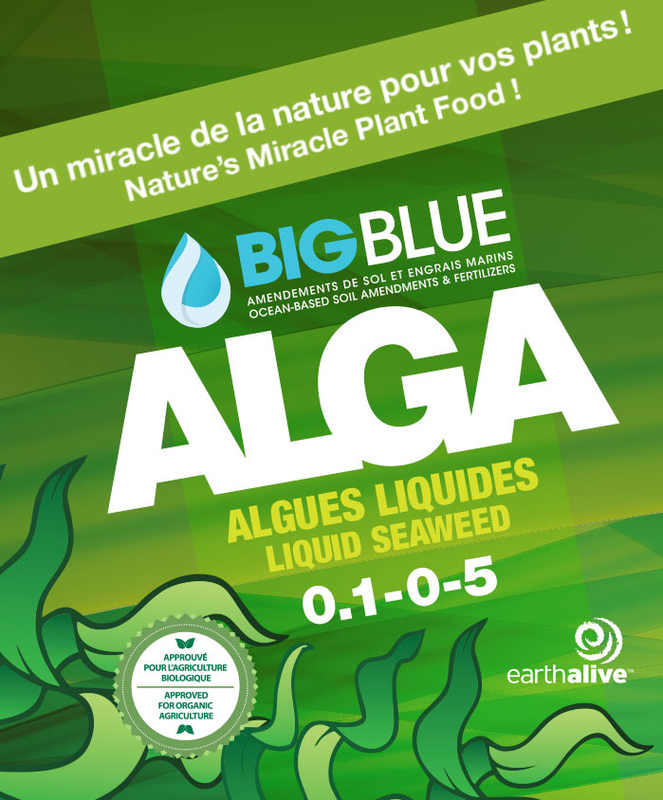 ALGA liquid seaweed contains vitamins, natural chelating agents and amino acids. Indoor or outdoor. Field Crops, greenhouses, and hydroponics. From strawberries to tomatoes to squash and everything in-between ALGA will get you the results you want! Get your English garden glowing with colour and a lawn that will make the neighbours green with envy! Proven to increase yields of corn, wheat, soybeans and other grains and field crops. Apply 100 ml of diluted solution every 2 weeks in every 30 cm container. Apply 2 L/m2 of diluted fertilizer to soil every 2 weeks (minimum). Dilute 30 ml of ALGA in enough water to cover 1000 sq. ft.
Do not apply under direct sunlight. Caution: may be harmful if swallowed. 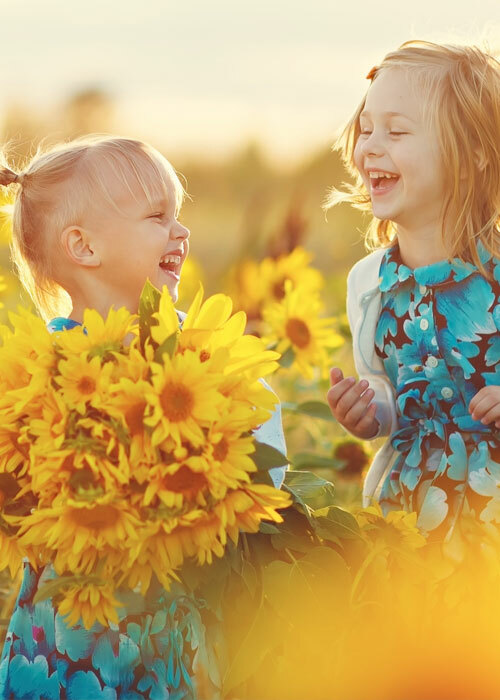 Keep out of the reach of children, in a cool place and away from direct sunlight. This product should be used as part of a complete fertilization program.